Congratulations! National Piano Guild awards certificates to Davis pianists . The National Guild of Piano Teachers awarded certificates to 150 piano students, ages 5 to 20, from 13 piano studios in Davis, during a live audition at Music Stream Center. 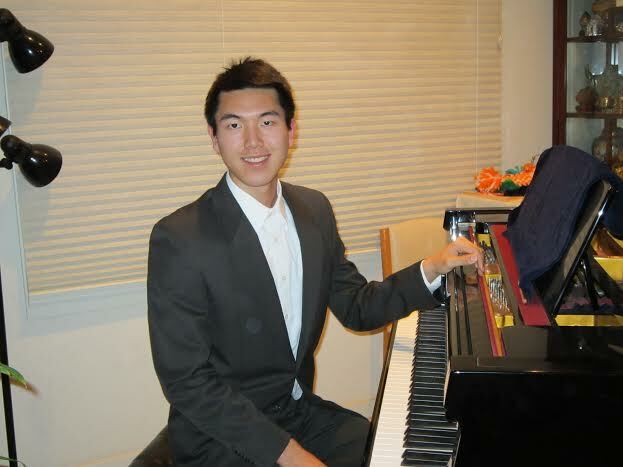 Nine local pianists received top honors. Click here to view the news! Congratulations to Music Stream Center's student Victor Choi for winning this year's annual Davis High School Orchestra Concerto Competition! He was one of the 7 instrumentalists that performed in the DHS Brunelle Performance Hall on January 15th. Victor performed Saint-Saens Piano Concerto No. 2. in the competition. He will receive a scholarship of $300. As the winner, he will be given the honor of performing with the DHS Symphony Orchestra at the Mondavi Center in Jackson Hall at the Wennberg Music Festival on Saturday, March 15, at 2:30pm. You can buy tickets online, by call, or at the ticket office. To see the info, click HERE.